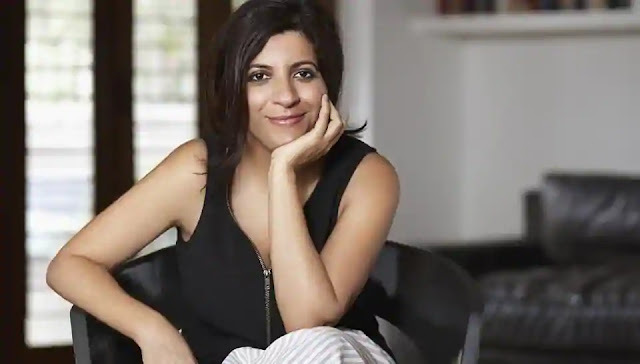 Director Zoya Akhtar says, the buzz around her film "Gully Boy", which had its world premiere at the Berlin International Film Festival, has been beyond expectations and now she hopes to live up to the hype surrounding the Ranveer Singh-Alia Bhatt starrer. The reviews after the packed Berlin premiere have been welcoming for the film, which revolves around an up and coming rapper from a Mumbai slum. "It was a crazy experience. It was an 1800 seater and the screen must have been 70-80 feet. I have never seen my film projected on such a large screen. From the beginning, they were clapping at entries, whistling through songs, gasping at things that upset them and completely silent in the serious moments. It was a very emotional moment and complete joy," Zoya told in an interview. The film has become one of the most anticipated projects in 2019, something that Zoya, known for films such as "Luck By Chance", "Zindagi Milegi Na Dobara" and "Dil Dhadkane Do", did not anticipate. "I knew that it will get certain attention, because there is Ranveer and Alia in the film and my film is coming after three years. But I did not expect the buzz to be this much. We just hope we live up to it now," she added. "Gully Boy", produced by Ritesh Sidhwani and Farhan Akhtar, also stars Kalki Koechlin, Siddhant Chaturvedi and Vijay Raaz. The movie will release on February 14.